This compilation, in celebration of the 50th anniversary of the Monterey International Pop Festival, contains previously unreleased recordings from The Grateful Dead and Laura Nyro, as well as iconic performances from the likes of Jimi Hendrix, Otis Redding, The Who and Jefferson Airplane. 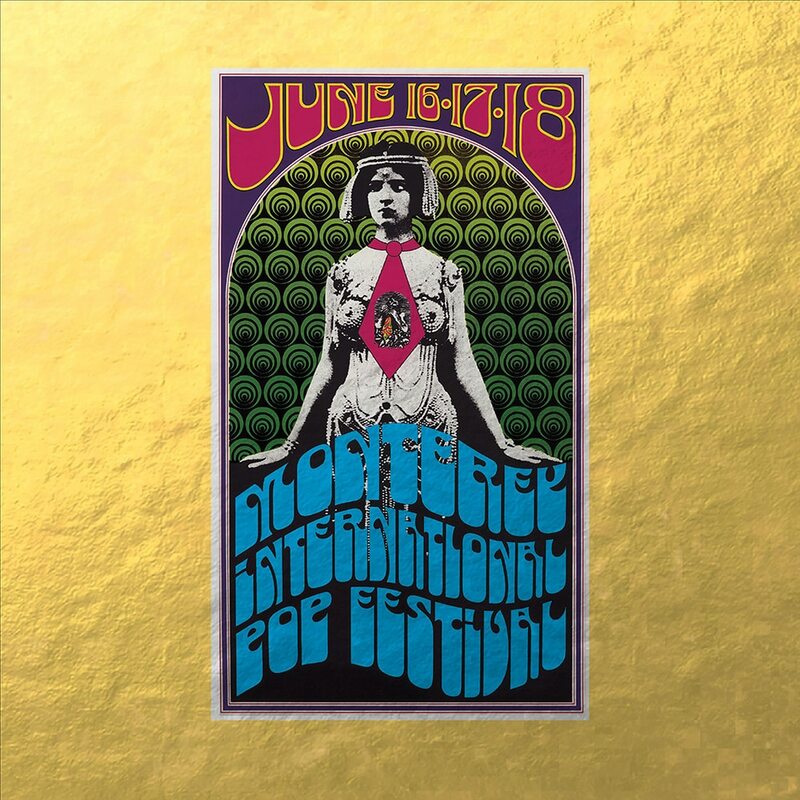 As the key event leading up to the Summer of Love in 1967, the Monterey International Pop Festival jumpstarted the musical culture of the 60s and 70s and continues to shape the global concert industry of today. Track 9 – contains material which has been processed by a perceptual audio coding algorithm.